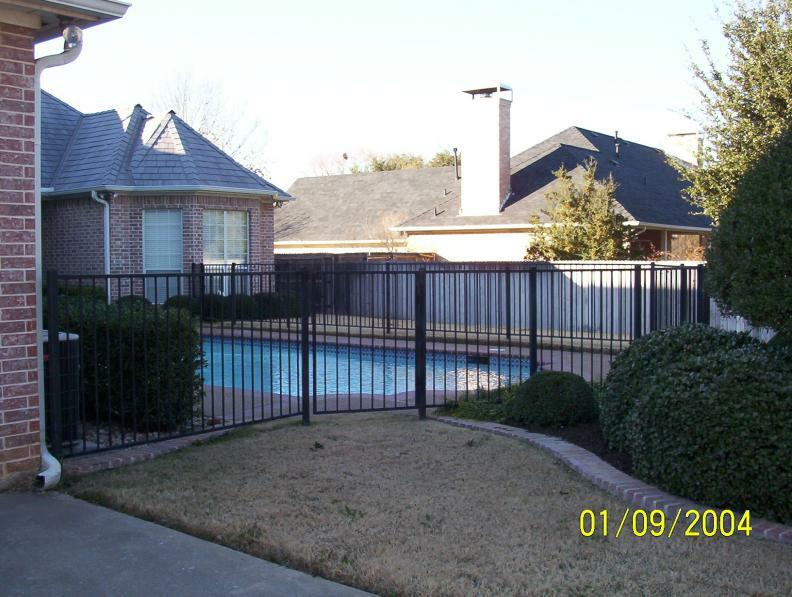 Iron fence is one of the most custom projects that we do at DFW Fence Contractor. 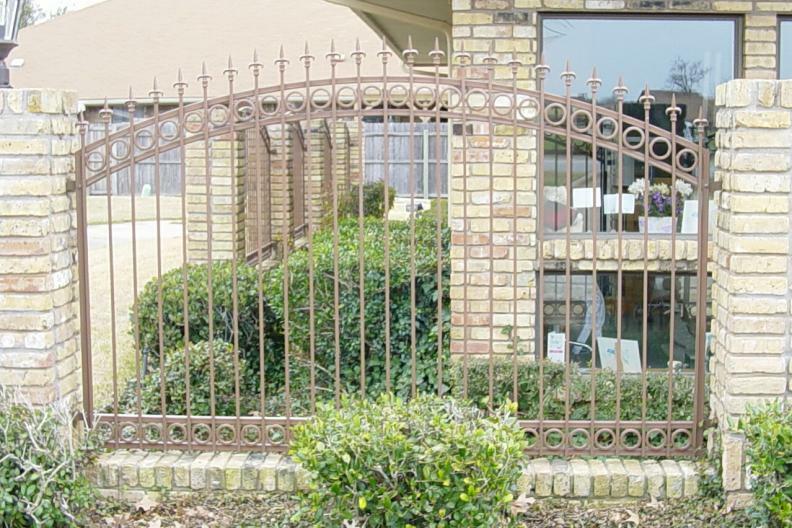 We offer custom hand built iron and pre-made 20 year warranty Ameristar products. 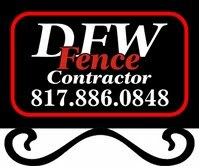 DFW Fence Contractor has also been a leader in the Aluminum fence which comes with a lifetime warranty. 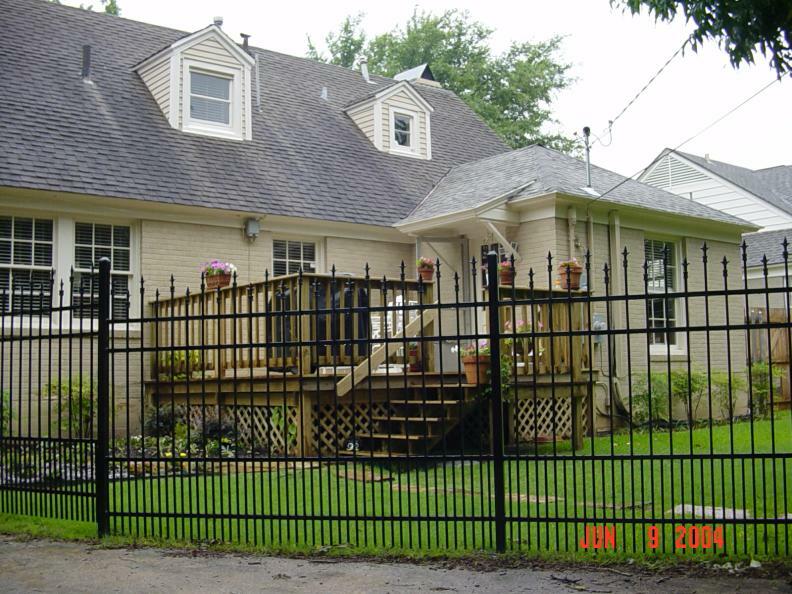 Iron fence works great and looks attractive in almost application. 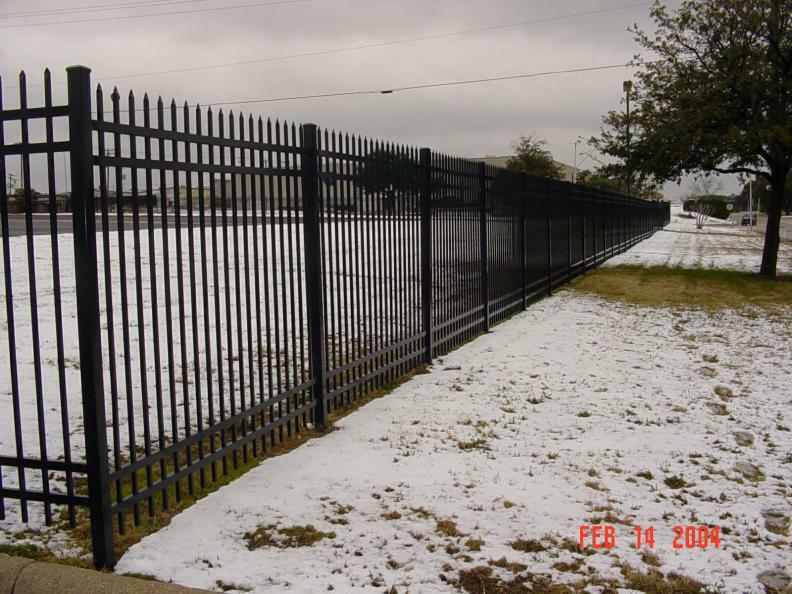 We offer a shop built wrought iron fence that can stand up to our Texas heat and winter colds. The process starts with the purchase of the material. 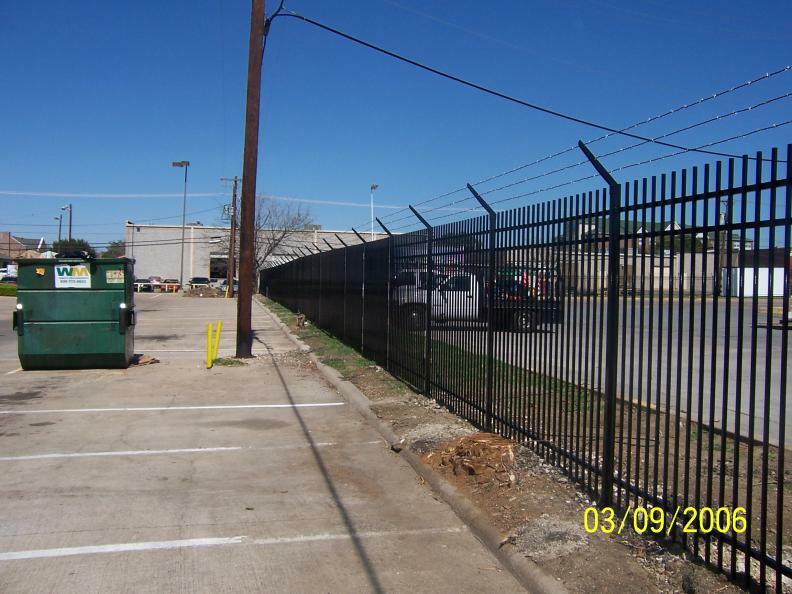 All of our shop built iron fence will be preprimed red iron stock. The preprimed material is cleaned and now is ready for assembly. Once the iron fence is contructed the welds will be cleaned and primed. At this point it is ready for a final coat of paint. 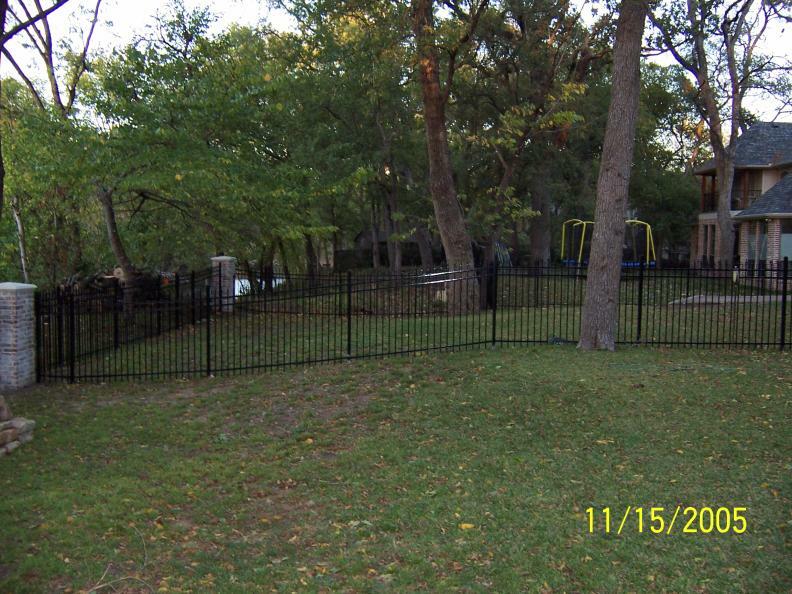 Now that the product is ready we will schedule the install of the iron fence. At your home we will set the posts and weld in the panels.